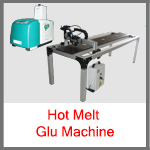 Our Styrofoam cutting machines are used in many industries such as building & constructions, theme parks designing, packaging, Props making, interior decoration, arts & crafts and much more. 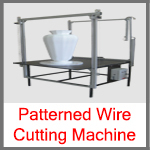 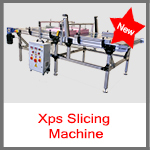 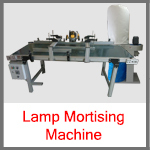 We offer various length of cutting wires in machines with option of Multi wire cutting upto 25 wires. 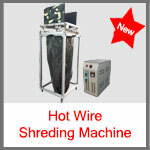 It has many features that make it appropriate for workplaces. 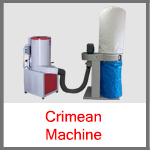 Our machines are successfully running in many countries worldwide. 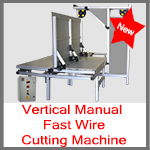 Hot wire cutting makes cutting easy and with precision. 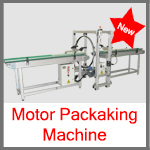 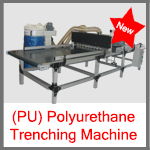 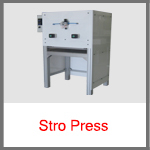 The machine processes Styrofoam with efficiency and has modules that can be replaced easily. 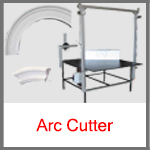 Adjustments can be made as per the requirements. 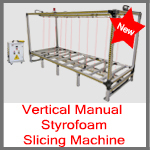 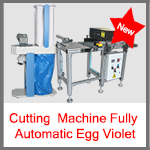 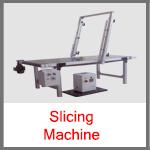 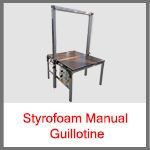 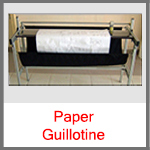 We have designed our Styrofoam cutting machine for superior operations. 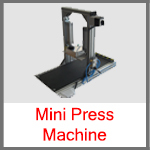 The performance is consistent and accuracy is above expectations. 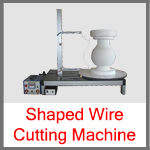 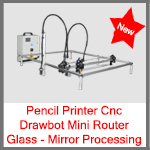 The machine is easy to handle & can cut foam in the defined shapes using computer command with software such as Corel Draw & Auto Cad. 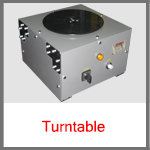 At the end, you will get smooth finishing.